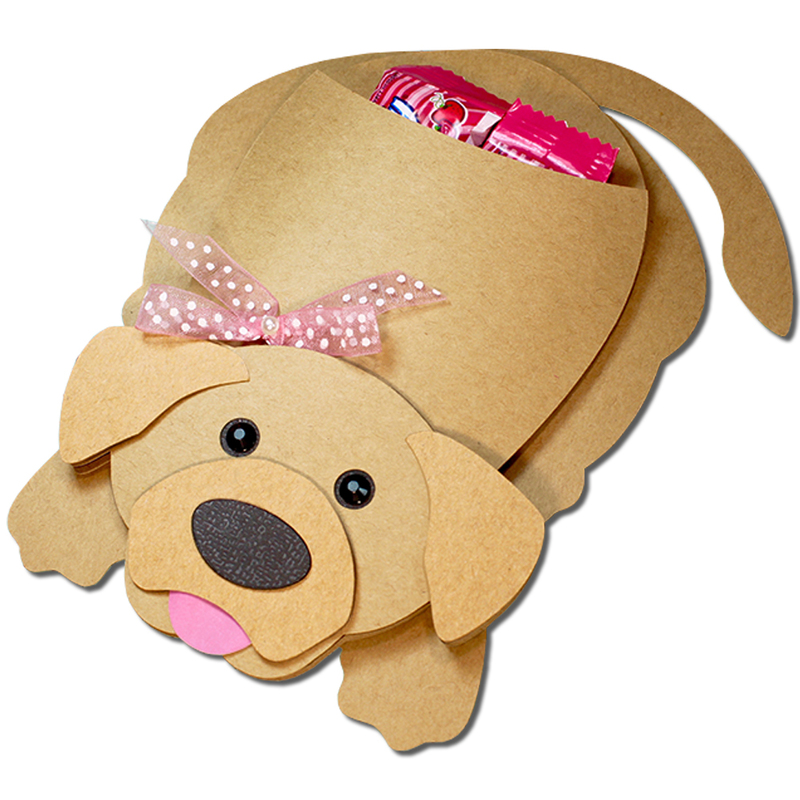 The Dog Candy Pocket has a open center section that is perfect for holding snack sized candies for classroom parties, birthday party treats, or for Valentine’s Day. This file is compatible with both 8X12 and 12X12 mats. 2. Fold the tabs on the dog pocket piece. Apply glue to the tabs. 3. Fold forward and secure to the upper shape of the pocket. 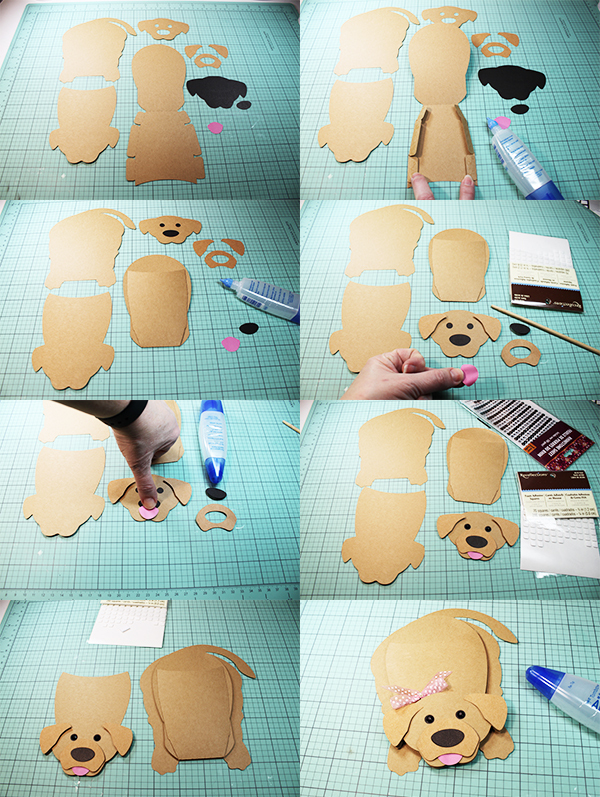 Glue the dog head with cut outs to it’s matching solid base. 4. Curve the tongue ( this is an optional piece ) as you like:) Use foam adhesive squares to attach the coordinating ear shapes to the combined dog head. 5. 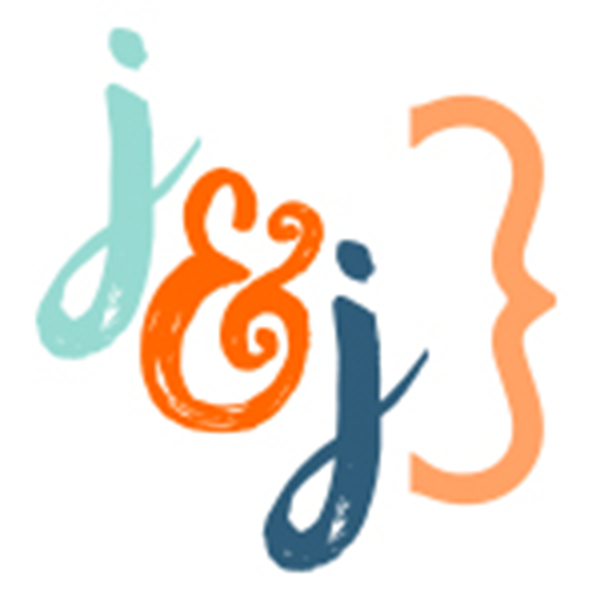 (optional) Glue the tongue to the combined dog head; centering it and aligning it at the bottom. 6. Use foam adhesive squares to attach the muzzle piece ( centering around the nose shape) and nose to the combined dog head. 7. Use foam adhesive squares to attach the combined dog head to the coordinating shape on the head/back piece; aligning at the bottom. Use foam adhesive squares to attach the pocket piece to the dog base with legs and a tail; centering and aligning at the straight edge of the bottom. hola buenas noches que son cuadrados adhesivos ? es pegamento, que tipo de cartulina comprar ?